Upon Williamsport’s incorporation as a city, January 15, 1866 , corresponding changes in government became necessary. 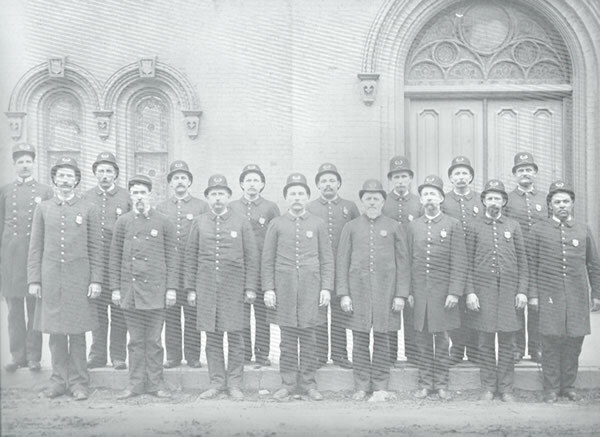 Foremost among them was the appointment of a regular police force, which was authorized by an Act of Assembly, March 21, 1867, relating to the Borough and City of Williamsport, Pa. Prior to the city’s incorporation, the borough’s chief magistrate was a burgess and was policed by the duly elected constable and high constable of each of the wards, whose duty it was to preserve the peace and dignity of the growing town. The city government organized through the winter and into the spring months of 1866, and Maj. James M. Wood was elected the city’s first mayor in May, 1866. Two bodies of councils were formed and it was decided that a police force of four was sufficient and the first police chief and three officers were sworn in June 4, 1866 , along with Mayor Wood. 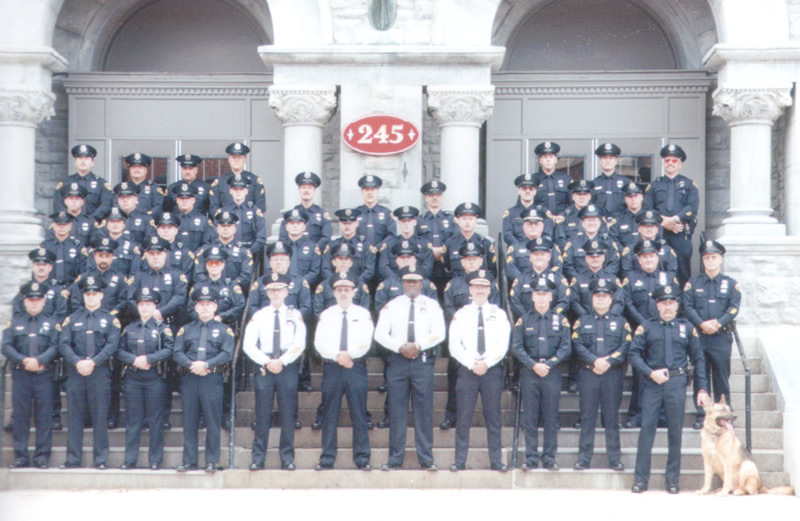 It was the beginning of a proud, now 136-year, history of dedicated public service to the City of Williamsport by at least 470 Officers who have donned the uniform over the years. Here, linked below, is a chronological list of all those individuals, the Chiefs, who have led the department through the years immediately following the great Civil War up to the present time. The Chief’s age at time of appointment and former occupations, if either known, appear immediately after the name. For a complete list of Williamsport Police Officers from 1866 - 2005, click on the link below. The PDF file is an extensive list of the proud men and woman who served the Williamsport area.